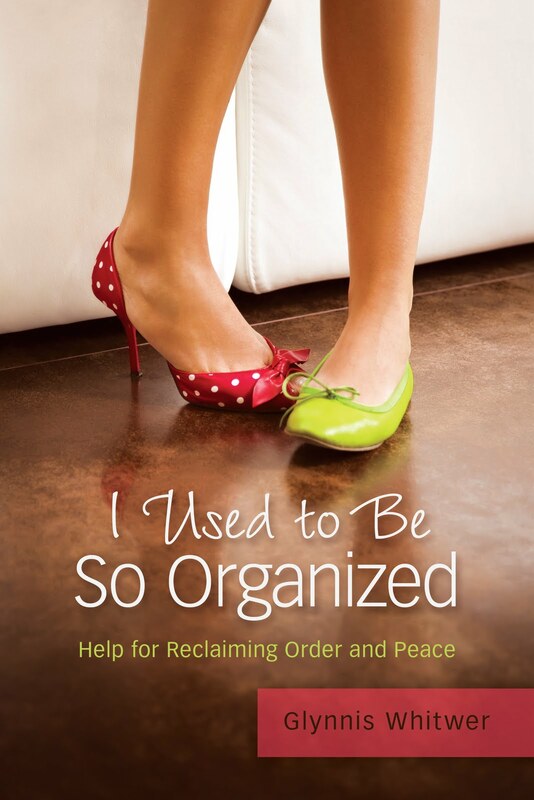 Last week I wrote about getting rid of extra items before you can focus on organizing. Those items don't have to be big to make a big impact. Often, I find the greatest satisfaction in getting rid of the little clutter in my life. It's really just simplifying life in the little things. Here are some examples on how I apply this to my refrigerator. Keeping my refrigerator uncluttered actually increases its productivity as cold air needs to circulate. * Throw away old, mildewed, rotten food. I know you probably hate to waste anything. That's how I grew up too. But using questionable food can make you and your family sick. And it won't get fresh again by leaving it in the fridge ... really ... so throw it out. * Combine like items with similar expiration dates. Condiments, sauces and salad dressings can multiply in my refrigerator. When safe to do so, I combine items and recycle the extra bottle or jar. * Design menus to use items in your refrigerator. For example, right now I have pesto and mango chutney in my fridge. They are taking up space, and if I don't use them soon, they'll go bad. So I plan recipes using those items. * Use clear storage containers. You'll be able to see what's inside, and it will make your fridge seem more open and organized. You can apply some of these tips for every cluttered storage space in your home. Well, maybe not create a menu around them. But you might plan some craft days using extra art supplies, do some home repairs you been delaying or plants flowers in the pots that have been accumulating in your garage. Just tackle your spaces one by one and start by simplifying your spaces. My book will soon be available! You can pre-order at Proverbs 31 Ministries or Amazon.